« Took a wrong turn somewhere! A Lovely little blessing BJ , the blue is quite stunning when he shows it off. Thanks, AB! It’s always a delight to see the blue showing through – thinking about how beautifully iridescent bluish-purple he will be as an adult. Thank you for enjoying this special bird with me, Amy! It’s always nice to hear from you. I’d never seen one either, HJ, until a few years ago. They are wonderful! Hope you get to see one someday soon. Thanks so much for your kind comment, Dave! Great captures of this youngster. This juvenile is truly a photogenic soul, and he made it so easy to take his picture! I do too, Tiny. Sometimes they can be so amusing, as they haven’t quite learned the ropes yet. 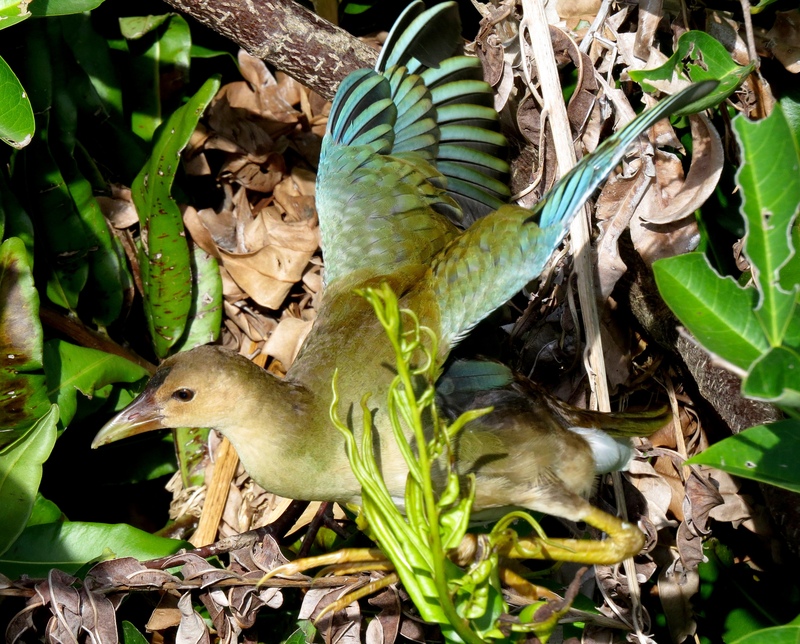 I’ve seen juvenile Purple Gallinules strolling right down the middle of the boardwalk in front of me. 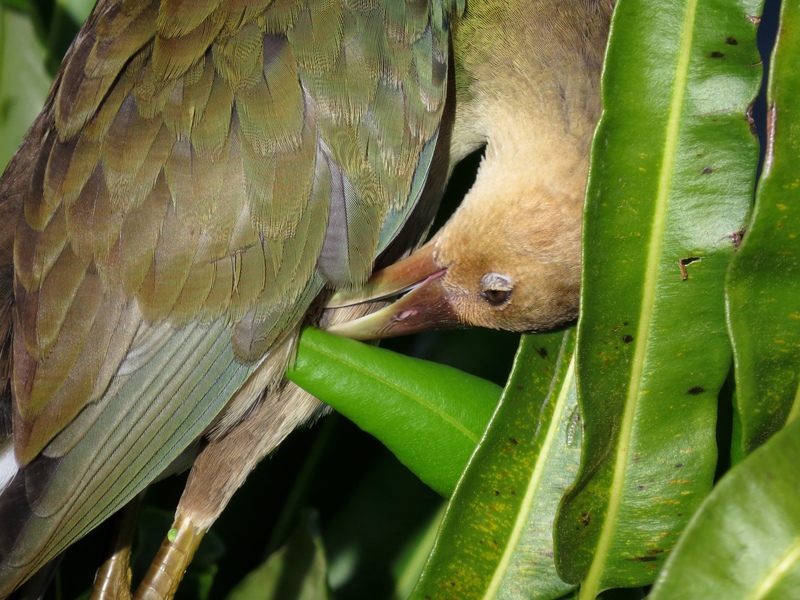 It’s plain to see that you enjoyed gallivanting after this gallinule. 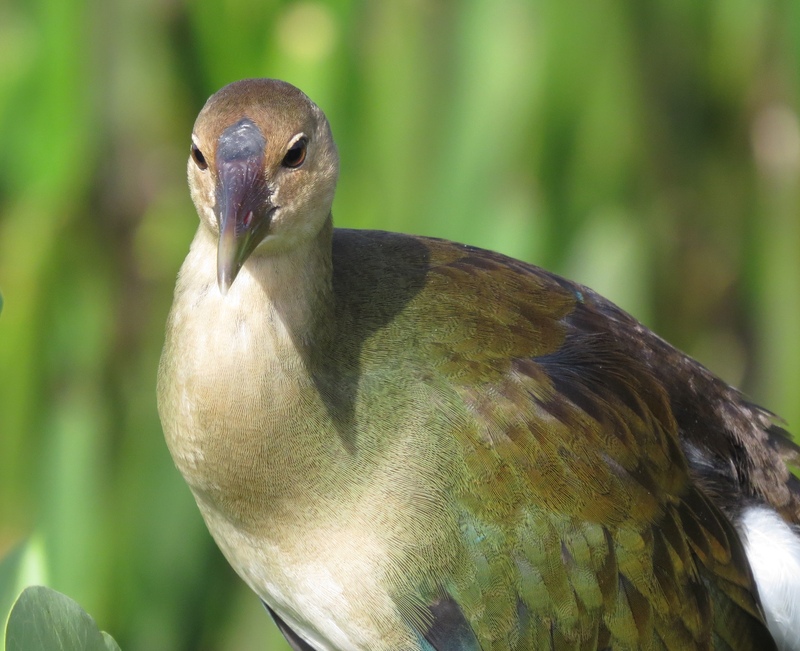 One thing I learned from seeing some gallinules in New Zealand is that these birds have large feet, something that’s evident in your next-to-last photograph. Yes, they certainly do have HUGE feet, which look even more awkward on the chicks and juveniles. I’m so used to seeing them that I didn’t even think to highlight that feature in any of these shots. This is such a beautiful capture, all of them. 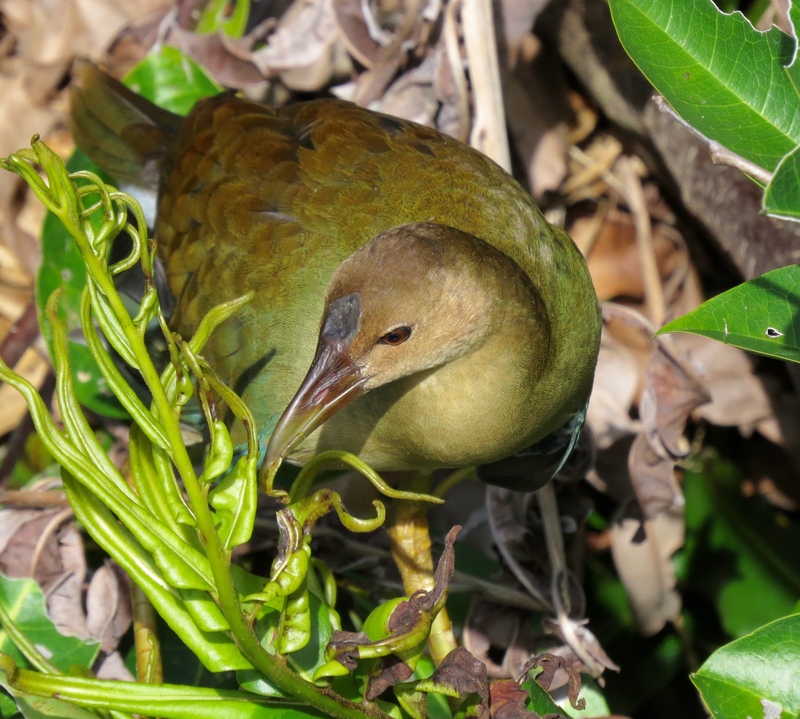 The young gallinule looks like it really has personality in your photos. I thought so too, Donna ;-). I’ve come to realize that we can truly sense the personalities of birds more and more as we become familiar with them. 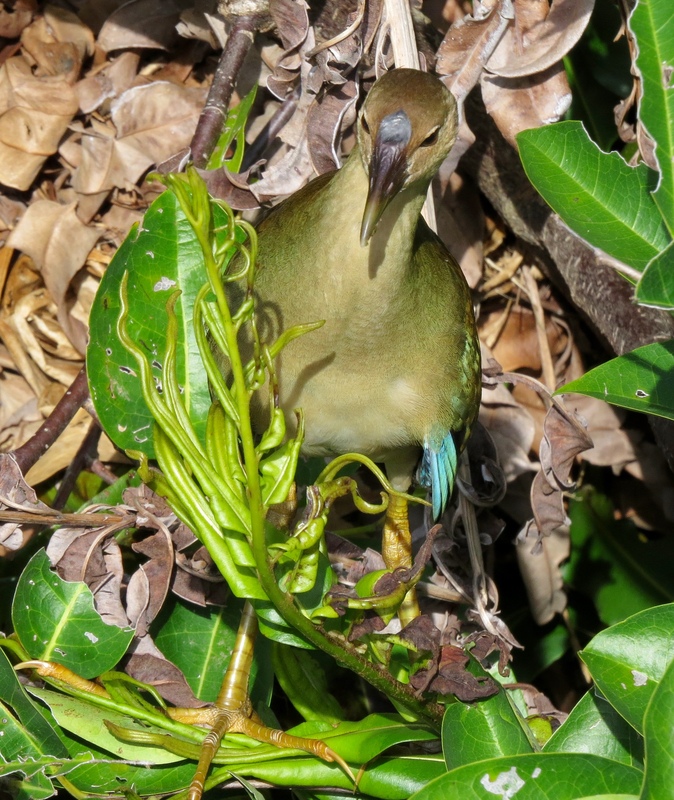 So glad you enjoyed this sweet young Purple Gallinule, Sukanya – thank you! I agree! He really is a beauty, and will become even more beautiful as an adult with his shimmering colors. Thanks, Jet. I feel so fortunate to have had this encounter. 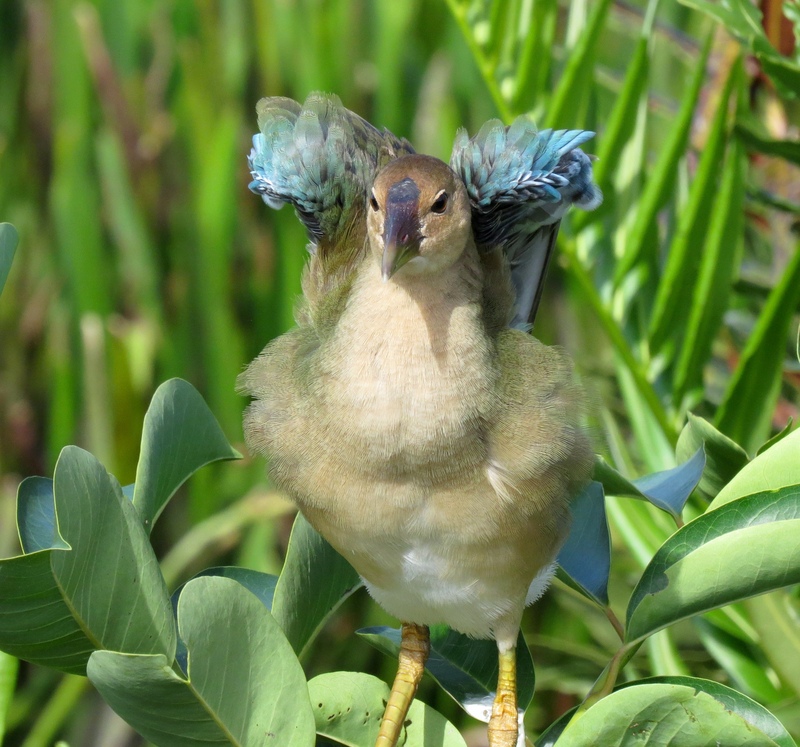 We are lucky to have many Purple Gallinules in our wetlands, and their favorite foods grow right near the boardwalks, so we see them close up a lot! Really striking pics – just gorgeous!